Alyssa Nicole SS15 is designed in a soft understated neutral palette. I was inspired by visionary sandy seashore hues. Airy pinks were a contrast to the muted palette in my color story this season. 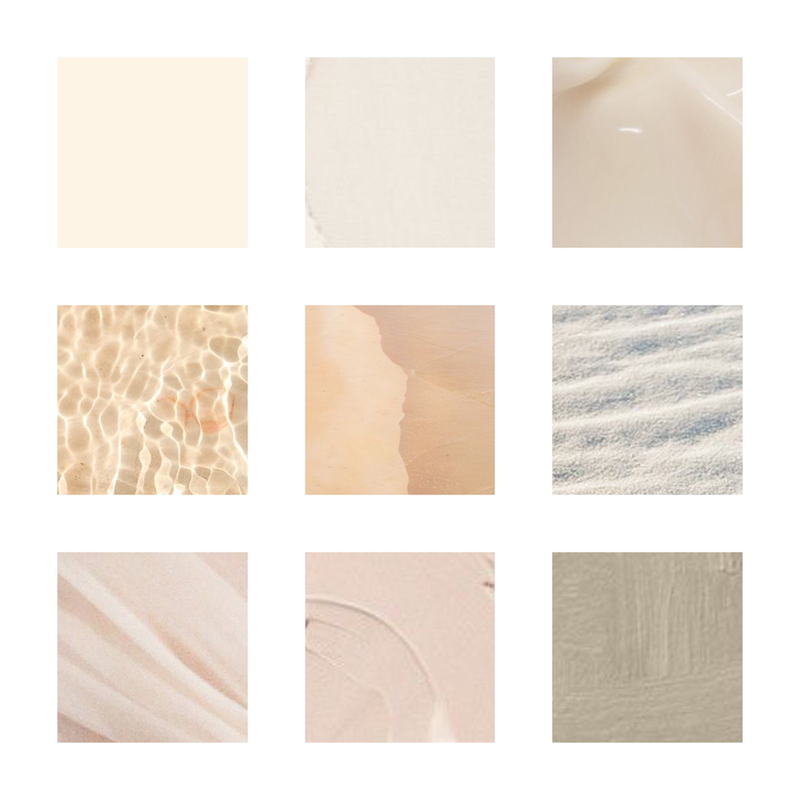 See my color story below, for more inspiration – head over to my Pinterest!